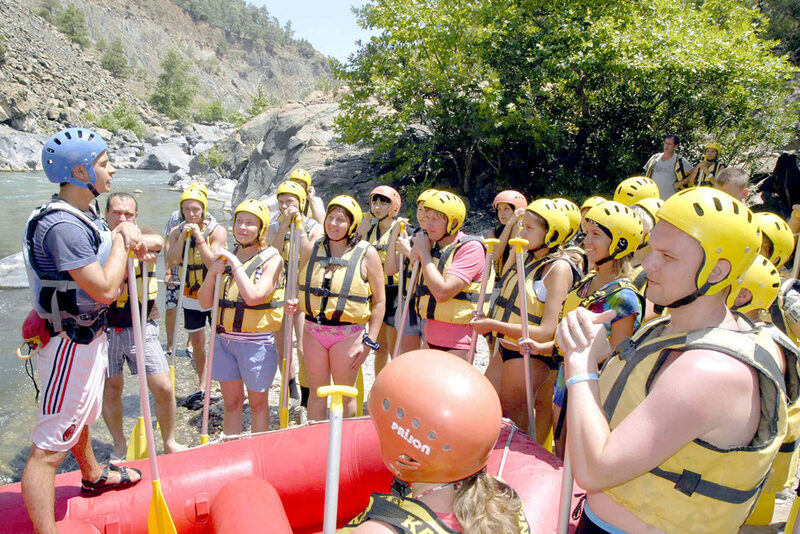 It's a little known fact, but Turkey has some excellent rivers for white water rafting, including one that is rated by professional rafters as one of the top ten in the world, the ?oruh River. 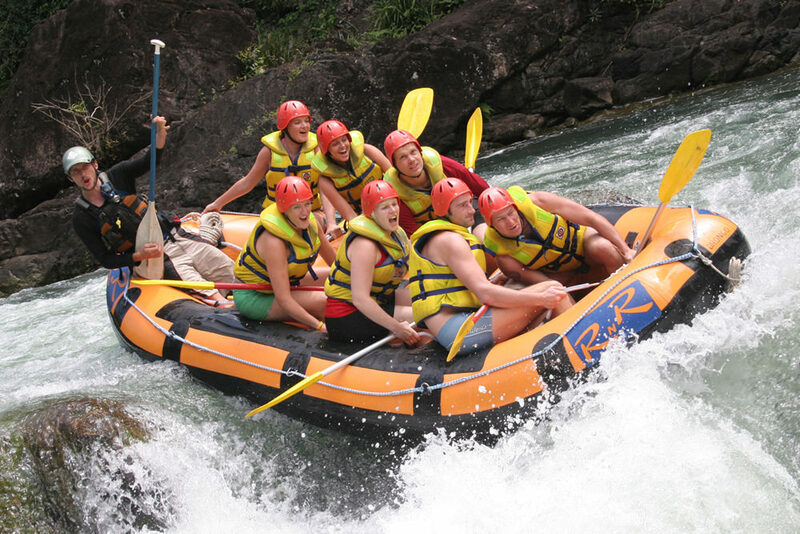 The beauty of rafting is that no previous experience at all is required to experience this exhilarating outdoor sport. 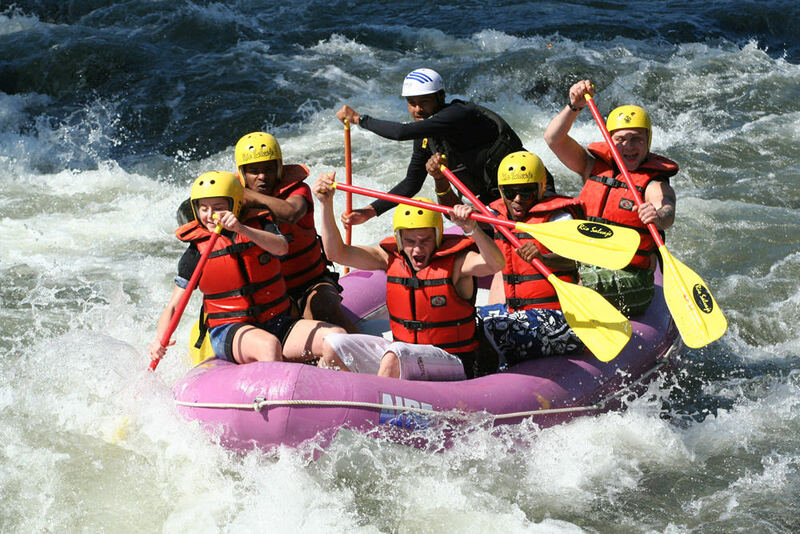 Each raft, which carries 4-8 people, is under the full control of a professional guide. You, the crew, paddle in accordance with the guide's instructions and like magic, the raft goes exactly where it is supposed to. All that is required from you is to be able to swim, and to be prepared to get wet! 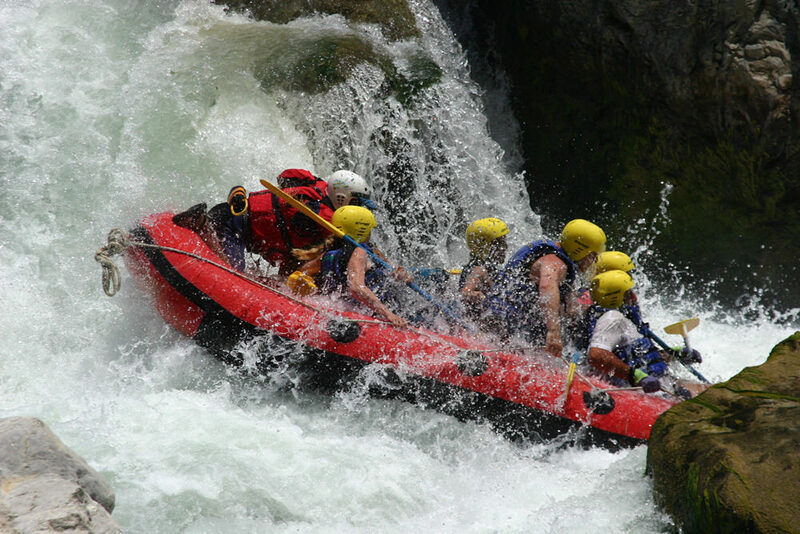 You are fitted out with a lifejacket and helmet, and if the weather is on the cool side, jackets, wet suits and bootees will also be provided. 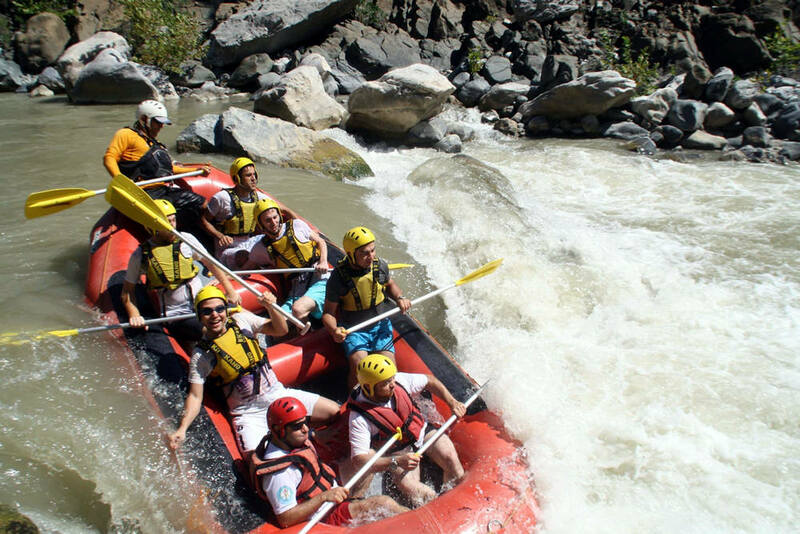 After a briefing from the guide, you are all set to challenge the rapids, and to experience the beauty of the mountain scenery during calmer stretches of the river. 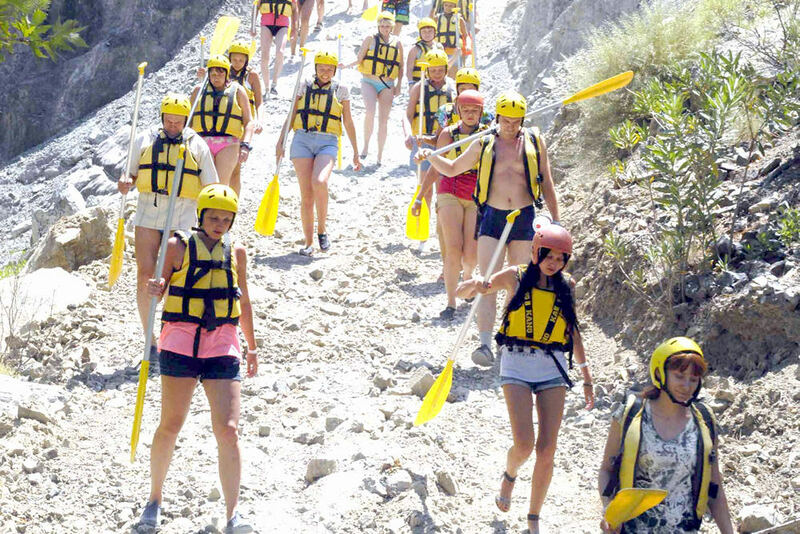 As well as being an thrilling action sport, rafting in Turkey is also an excellent way to see aspects of the country that most visitors never see. The routes are generally in remote areas which require a drive off the beaten track, through forests, mountain passes and traditional villages, before reaching the river. The local people are friendly and welcoming, and on camping trips in particular you have the chance for more interaction with the local way of life. 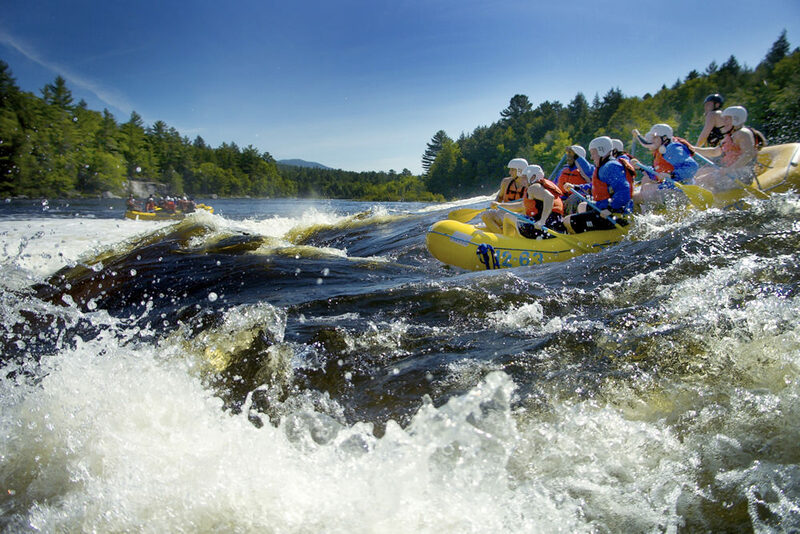 For those who are new to the sport, it is probably best to try a one day tour as a taster. Once you get the bug, longer tours are available, from weekend trips to one week long. 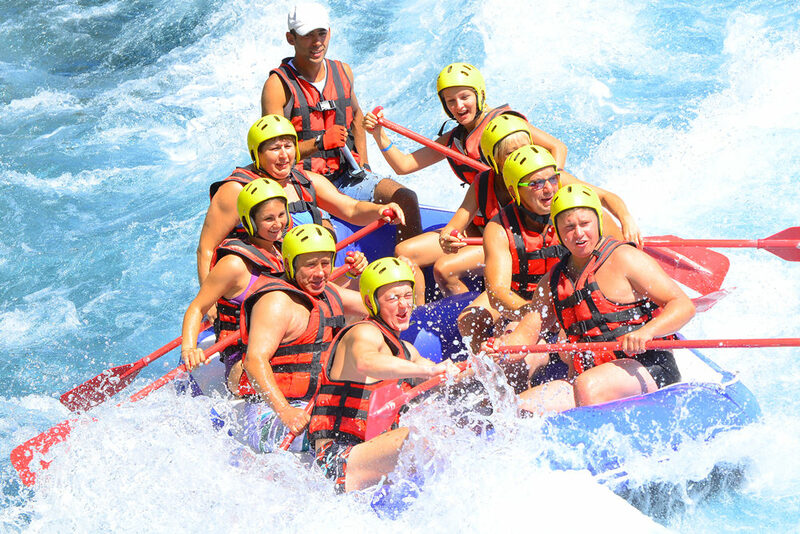 The nearest rafting tour to Oludeniz is organized at The Dalaman River ( SW Turkey , near to Marmaris, Fethiye and Dalyan) Grade 3-4, April - October. There is also a grade 5 section which is run April-July. One day, and overnight camping trips are available.